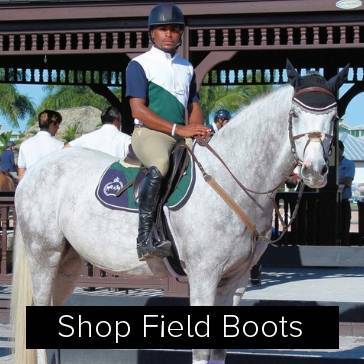 Men's Riding Apparel, Riding Boots or Riding Gear from top brands like Pessoa, Horseware or Ovation. 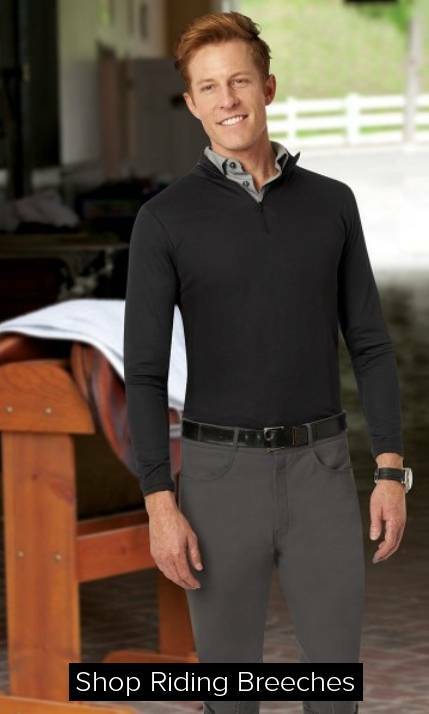 From men's riding breeches, riding jackets or riding shirts to men's riding boots or riding helmets, the Equestrian Collections men's department has it all! Men's Riding Collections at great prices on Equestrian Collections - Ride in Style! Equestrian Gift giving for the male rider is easy on Equestrian Collections. For riders with a passion for their sport, any addition to their riding gear will make for a thoughtful gift. Consider a pair of riding gloves, a beautiful stock pin, equestrian themed tie, or for a more extravagant gift like a pair of men's riding boots or a new show jacket or show shirt. Check the Equestrian Collections Gift Guide for more ideas to help you with your gift giving. Equestrian Collections offers a large selection of the most popular Men's Apparel, Boots, and Accessories found online. Shoppers looking for the latest riding breeches, riding chaps, or riding gloves will be spoiled with choices! We offer a full range of the best TuffRider Riding Breeches, Ovation Riding Breeches and TechNiche Coats, all with our money-back satisfaction guarantee. 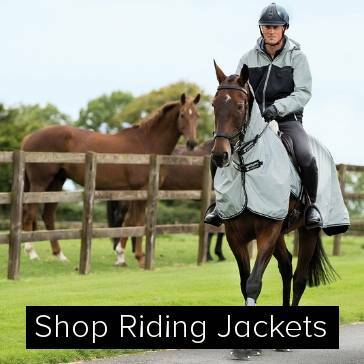 Make your next purchase on Equestrian Collections and always ride in style!